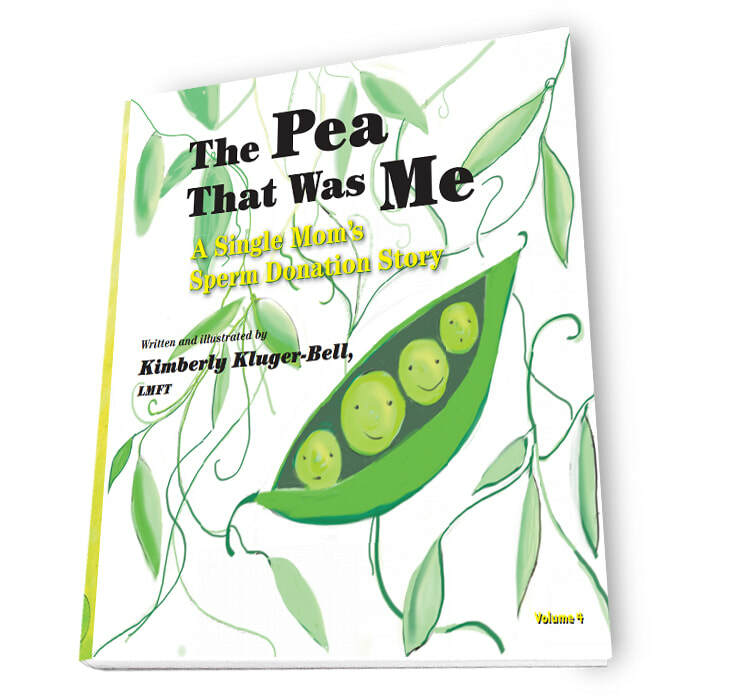 The Pea That Was Me: A Sperm Donation Story is a charming and light-hearted picture book which answers (in very simple terms) the question of "where did I come from?" Reference is made to the fact that "it takes an egg and a sperm to make a baby" and that "a very nice man" donated some sperm to "help mommy and daddy make me!" This version of The Pea series refers to a "mommy and daddy." 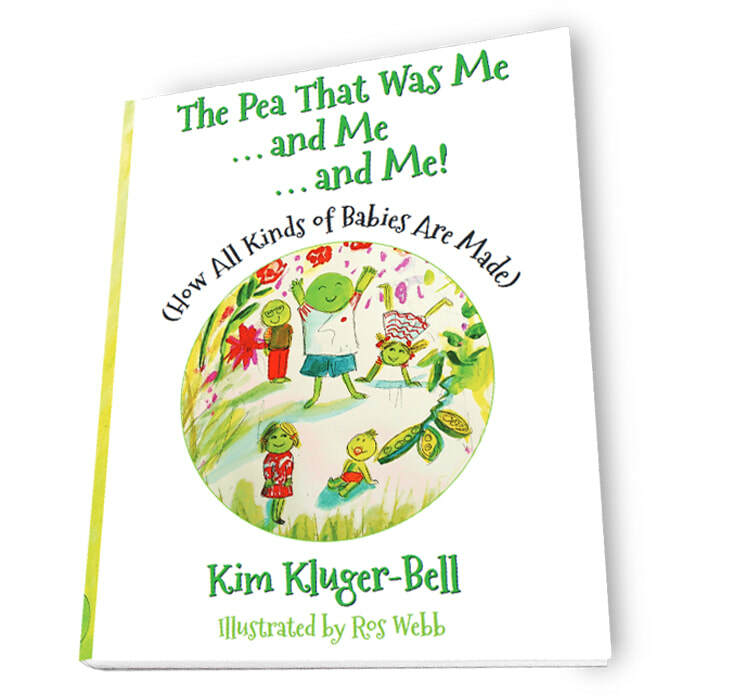 The Pea That Was Me & Me & Me (How All Kinds of Babies Are Made) is a kind of Mr. Roger's Neighborhood of all types of donor conceived (and surrogate carried) kiddos aimed at 5-7 years old, which describes all the wonderful ways that babies come into the world these days. Enlightening and fun for all kids, its especially appropriate for families with children who have come into the world in different ways: some naturally, others through egg, sperm or embryo donation, or gestational surrogacy. 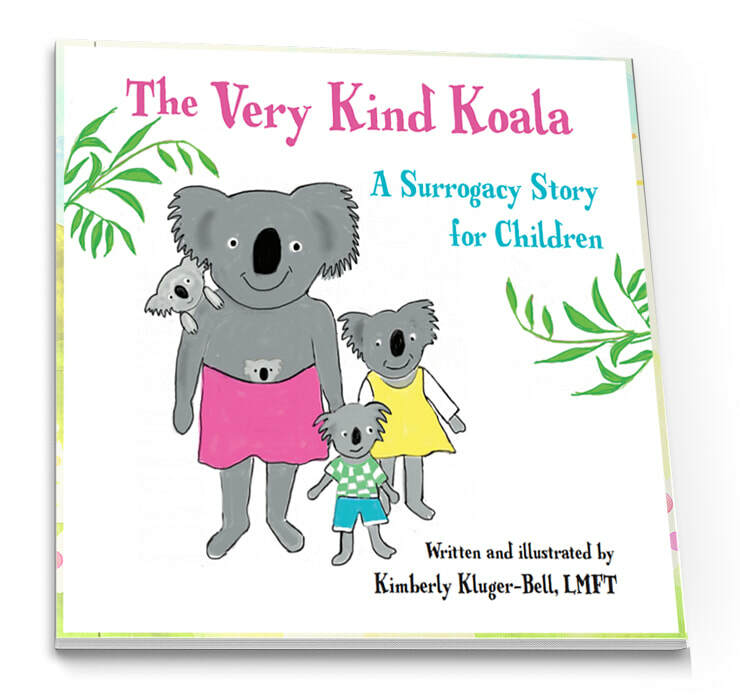 Reading this book to your child is a wonderful way to introduce them to the idea that a doctor, a nice egg donor, and a very kind surrogate helped to bring them into their loving family. The very basic facts that to make a baby you need an egg, a sperm and a tummy for the baby to grow in are introduced in an age appropriate manner. 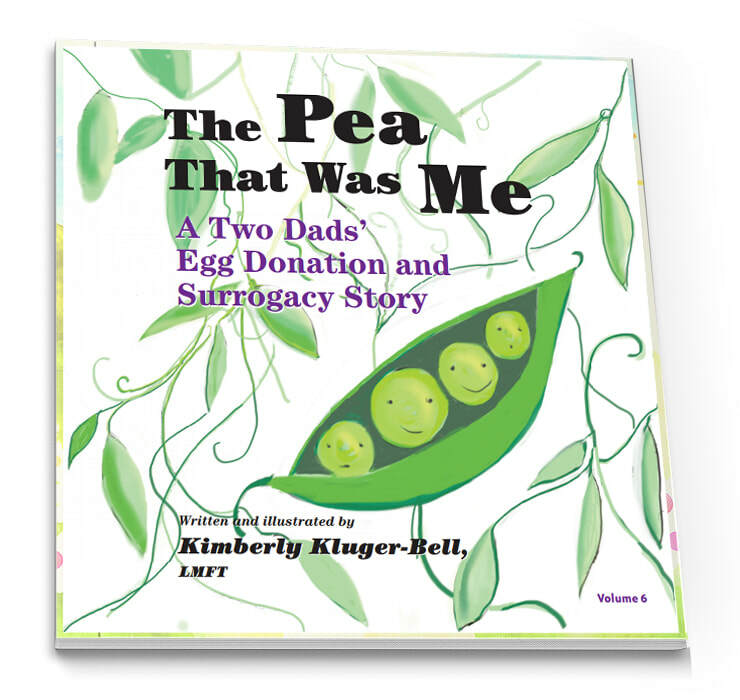 The Pea That Was Me is wonderful introduction for children to the fact that a donor helped to bring them into the loving arms of their "two moms." The basic fact that it takes an egg ("from a lady") and a sperm ("from a man") to make a baby that "grows in mommy's tummy" is introduced in a gentle and light-hearted way. Reading this charming storybook to your preschooler is a wonderful way to introduce them to the fact that you wanted them very much but had trouble having them. Fortunately, a "very good doctor" helped mommy and daddy fulfill their dreams. The very basic fact that it takes an egg and a sperm to make a baby is introduced, making it a perfect platform for discussing In Vitro Fertilization with your child later on--when they become more aware of "how babies are made." 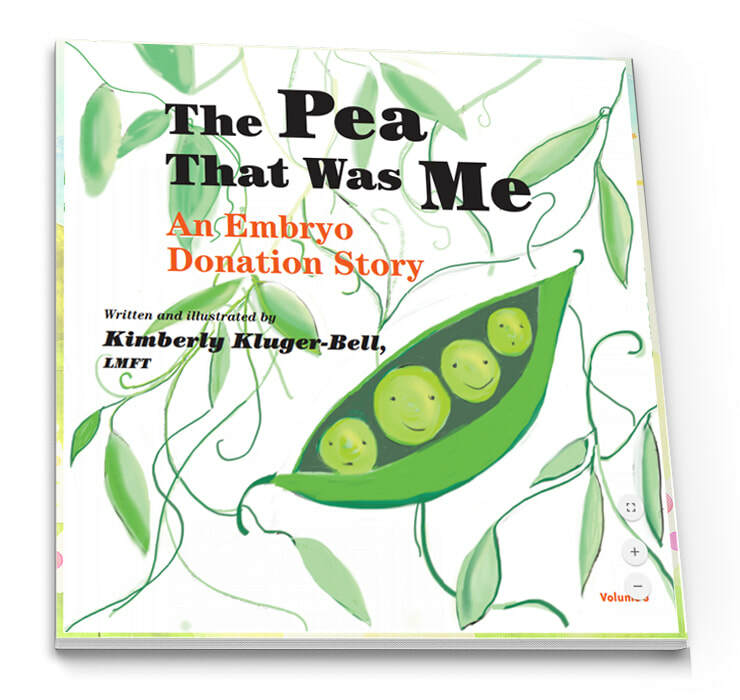 The Pea That Was Me Volume 3: An Embryo Donation Story is great way to introduce children conceived through embryo donation to the idea that "some very nice people" (a man and a woman) donated an extra "pea" (or embryo) to help bring them into the loving arms of "mommy and daddy". May be read to children as young as 3 years old, and has room at the end to fill in your own child's details. 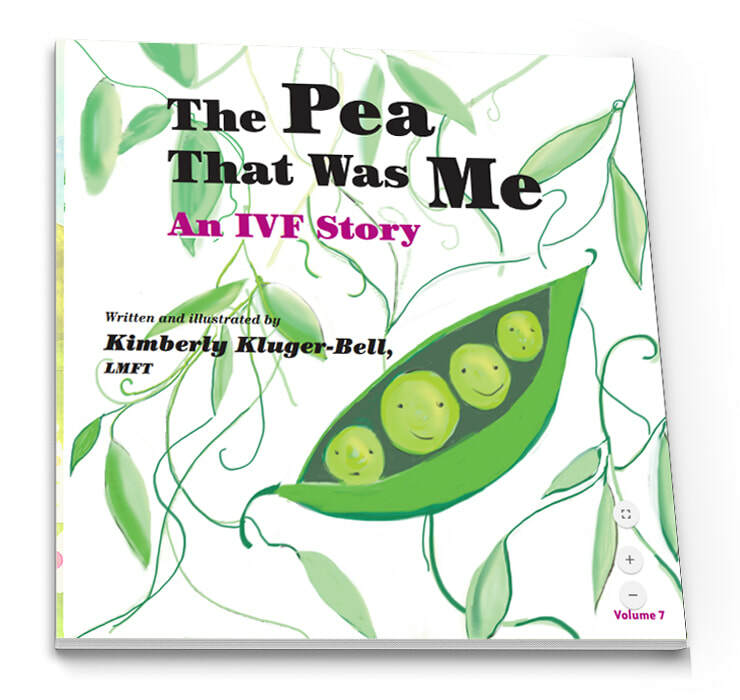 The Pea That Was Me is a charming introduction to sperm donation for kids of single moms by choice for children ages 3 and up. In a positive and upbeat way, children are told about it takes a sperm and an egg to make "a little pea", that grows into baby, and then becomes a little boy or girl. Emphasis is on how much the child was wanted, and how grateful mommy is to the "very kind donor" who helped make it all possible. 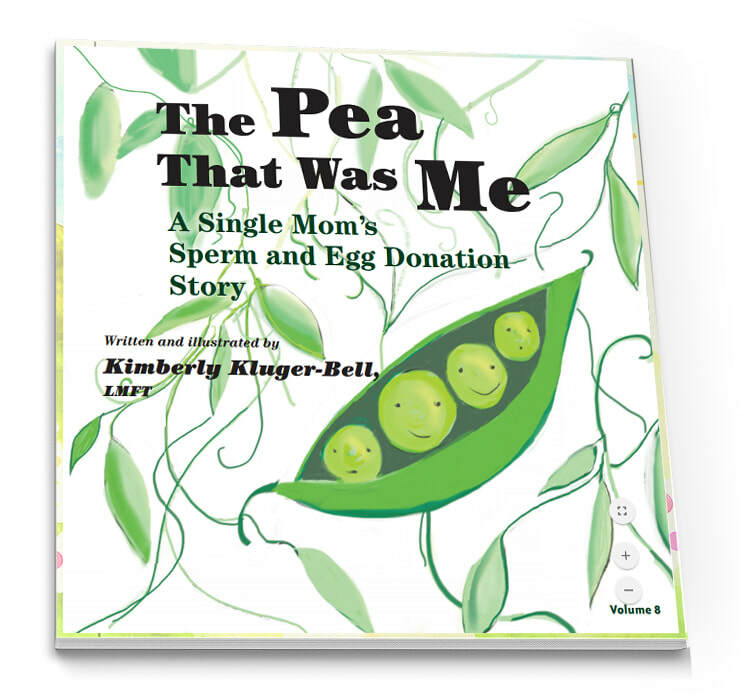 The Pea That Was Me (Volume 8) is a charming introduction to sperm and egg donation for children of single moms by choice (age 3 and up). Whimsical drawings explain the simplified facts of conception, emphasizing how much the child was wanted and how many people helped to bring them to life!